Interested in our OpenBay Pro module? Get it installed into your OpenCart store by the guys who built it! We understand that installing something to your OpenCart store can be quite confusing and intimidating, so leave the hard work to our expert team and feel confident that it has been set up correctly. OpenBay Pro links your store, orders, stock levels, customers and more with other marketplaces such as eBay, Amazon, and Etsy. It's one of the best, and most popular, modules available for OpenCart and very few e-commerce platforms offer such a great extension. 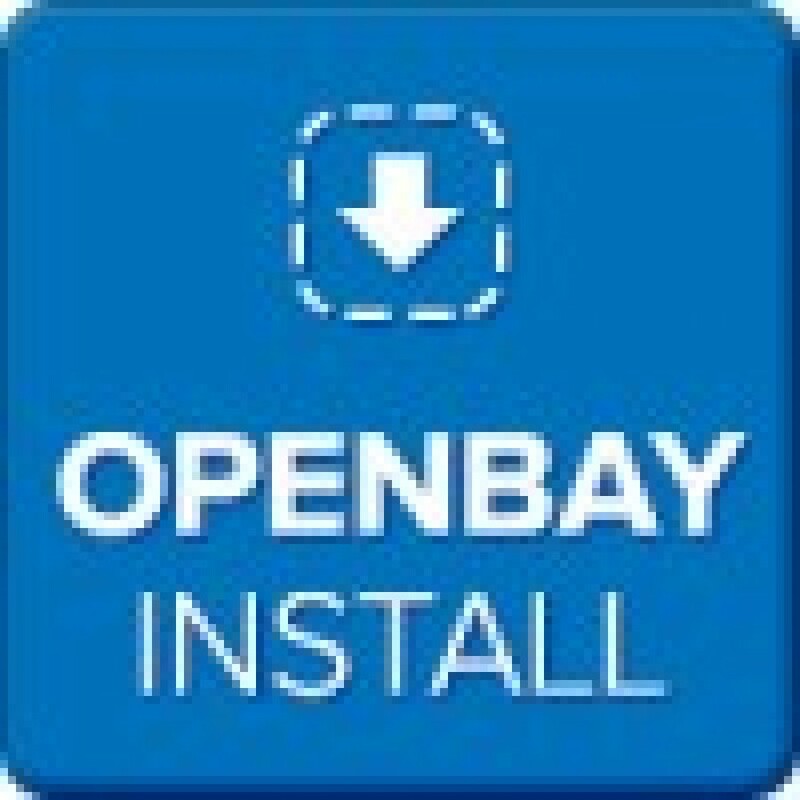 Our installation service can also be used for upgrades; so if you need help updating your OpenBay Pro module to the latest version, then our team will be more than happy to help. Please note that once an upgrade has been purchased we'll update this within 7 days from the initial update should a newer version be available. Please contact us here with your order number and we'll update you again for free. Kindly be advised that you must contact us within the 7 days should you get a notification that you are not on the latest version.